Adapter must be fully seated in turbocharger before installation of elbow. 1. 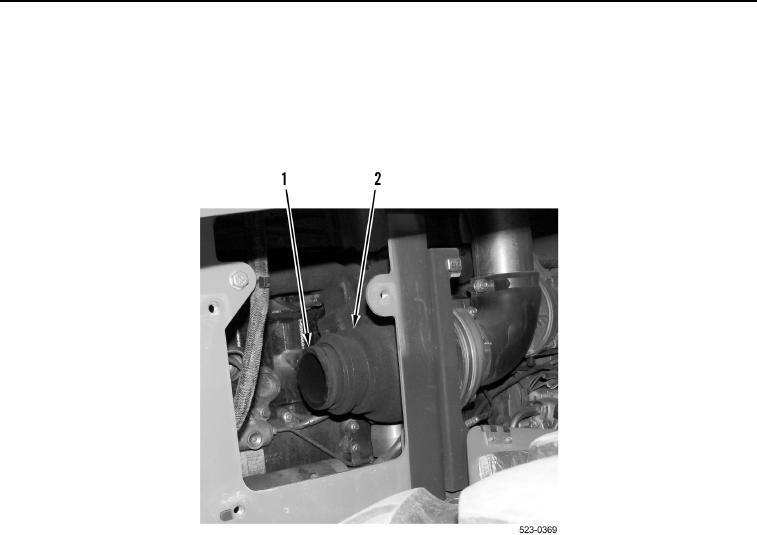 If removed, install adapter (Figure 6, Item 1) on turbocharger (Figure 6, Item 2).